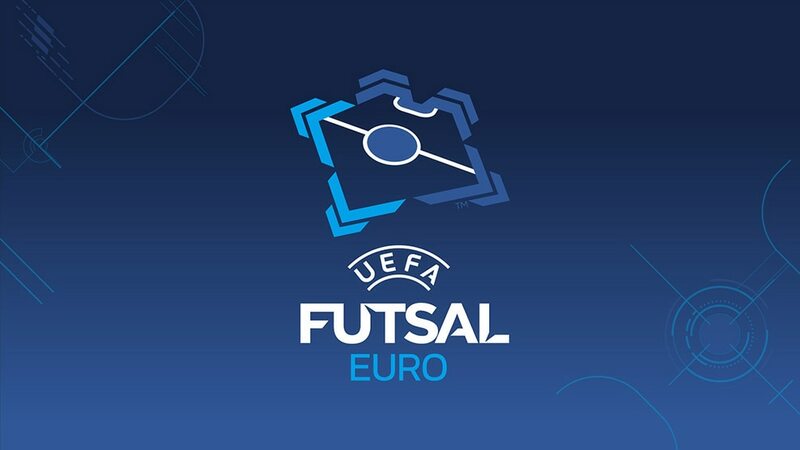 Spain are the dominant futsal power on the continent but their nine-year reign as European champions was ended in 2014, something they now hope to put right. Spain are the dominant futsal power on the continent but their nine-year reign as European champions was ended in 2014. It was in 1979/80 that the first league championship was introduced in Spain under the former Federación de Fútbol Sala, with a cup competition following in 1983. The national team, meanwhile, have vied with Brazil for the title of world's best for more than a decade. Under Javier Lozano, who took over in 1992, they won the UEFA European Futsal Championship in 1996, 2001 and 2005 as well as two FIFA Futsal World Cups in 2000 and 2004, breaking Brazil's stranglehold on the trophy. Though José Venancio López succeeded Lozano on the eve of the 2007 European Championship, they retained their title and only lost the 2008 World Cup final to hosts Brazil on penalties before further continental triumphs in 2010 and 2012 – when Brazil pipped them again in the World Cup final, this time on penalties. They had not been beaten over 40 minutes in a competitive game between losing to Italy in the 2005 European group stage and a last-four reversal to Russia in 2014.